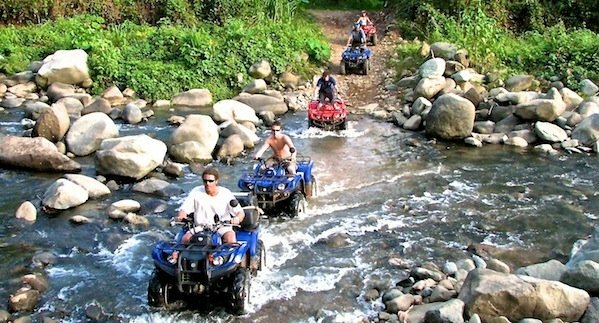 Welcome to Costa Rica's premier off-road tour company, Jungle ATV. 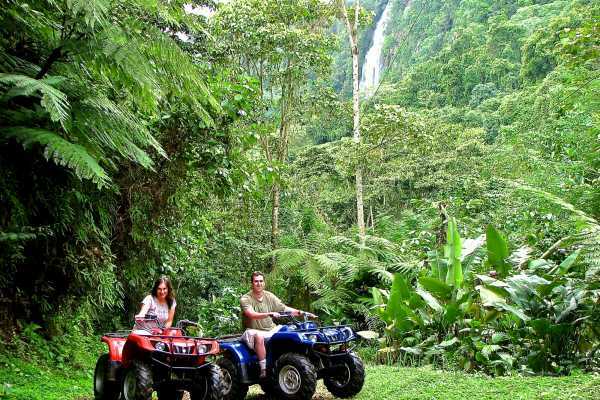 There is no better way to explore Costa Rica than on your own 4X4 ATV. Join us as we ride off the tourist map and into the real Costa Rica. The adventure begins as soon as you arrive at our shop. No transport to a remote location, only wasting your time and prolonging the FUN. After a brief instructional course on vehicle operation, and a fun little test ride, you’ll be on your way to an experience you won’t soon forget.